鲁增贤, 马永毅. 斯蒂文和力的平行四边形定则[J]. 物理通报, 2002(12):8-9. 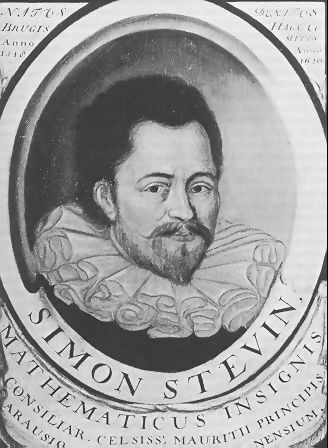 O'Connor, John J.; Robertson, Edmund F. (January 2004), "Simon Stevin", MacTutor History of Mathematics archive, University of St Andrews.